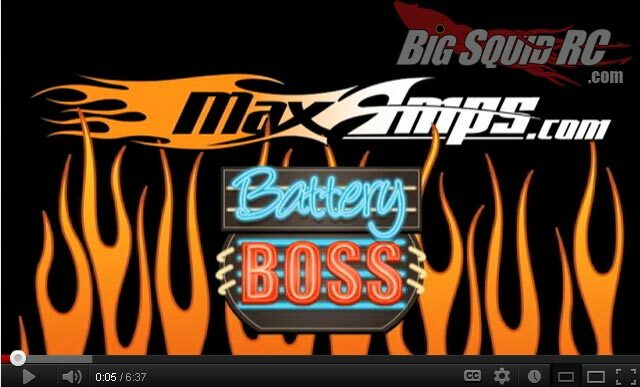 Max Amps – Battery Boss – Episode 1 « Big Squid RC – RC Car and Truck News, Reviews, Videos, and More! Looks like MaxAmps is jumping into the reality tv biz! Who can blame them, it’s all the rage right? This is the first episode of their new online reality tv show called Max Amps Battery Boss. Watch for a few cameo shots from our own Tim Mohr!